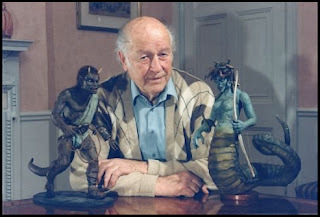 Creative Mountain Games: Ray Harryhausen Turns 92! Special Effects Master Ray Harryhausen turns 92 today and we gamers all wish him the very, very best! Huzzah!